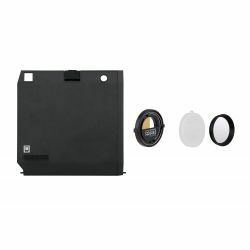 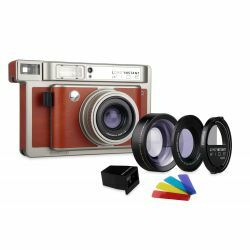 Not considering the official online-store Lomography, our is one of the richest catalogs both online and in shop. 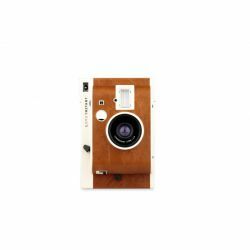 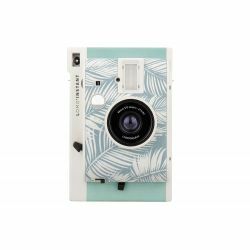 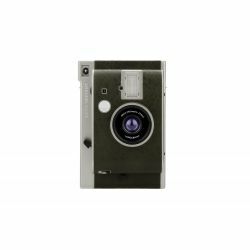 Nicole design store offers all year-long products of the "collective" based in Wien including the great classics, such as the Diana F +, the limited editions, the most extravagant accessories (such as ringflash) and all the available photographic and instant films. 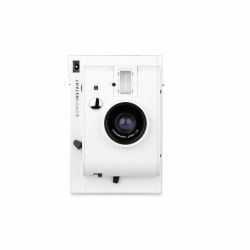 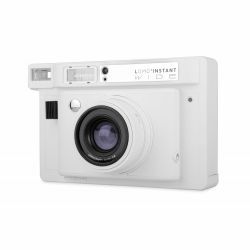 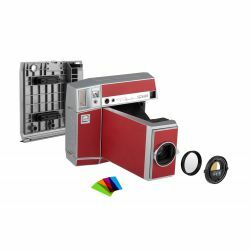 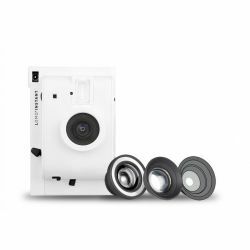 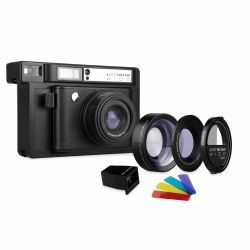 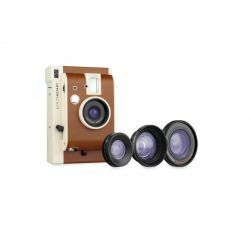 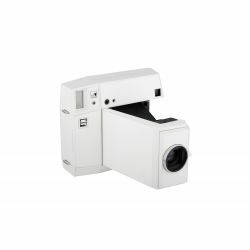 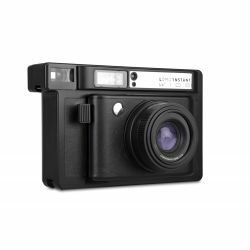 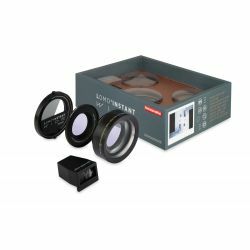 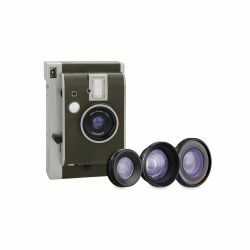 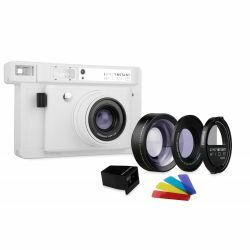 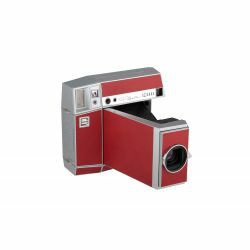 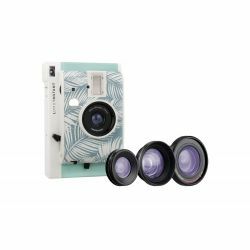 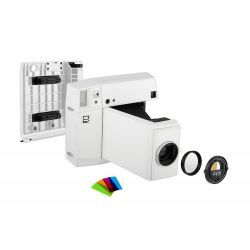 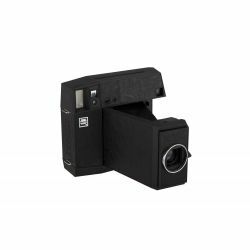 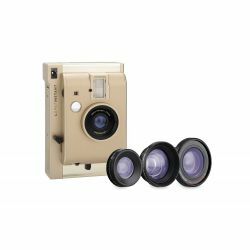 In our selection you will find the entire collection ofthe brand-new instantant cameras Lomo'Instant and all its accessories, many of 35mm cameras, like the LC-A and some 120 format cameras.